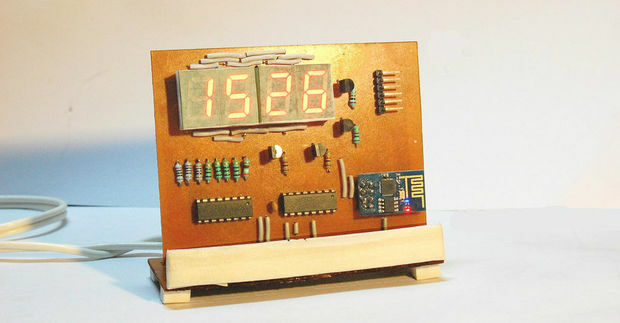 Daniel Johnson @ danielelectronics.com has build a VFD Tube Clock based on MSP430 microcontroller and explains it’s code. 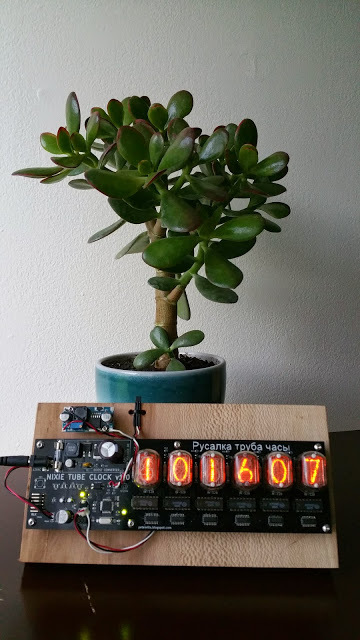 I wanted to do a follow-up to my last clock build, the MSP430 Analog Gauge Clock, reusing some of the code from that project, and I had an IV-18 vacuum florescent display (VFD) tube that I bought on Ebay. Also, I wanted to finish the project before Christmas break was over. That didn’t happen. 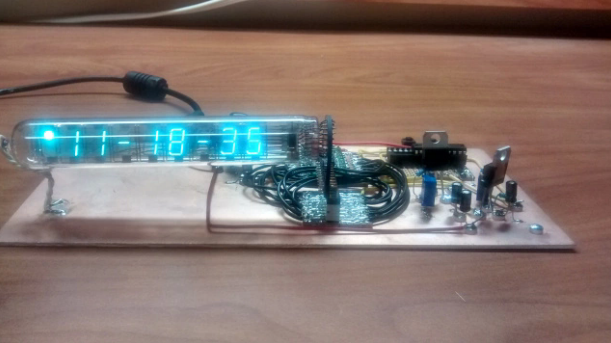 But I did manage to get the code written and most of the hardware built.